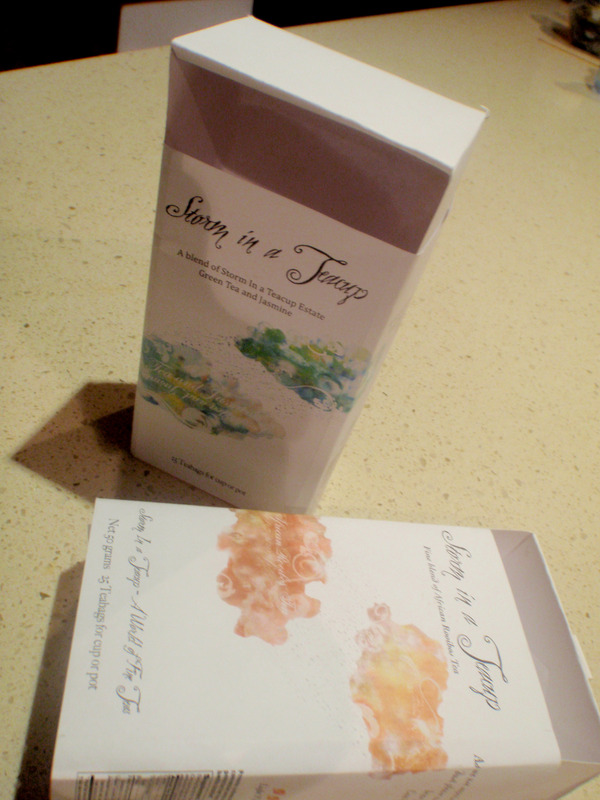 Starting from the first stage of our tea packaging assignment using 6 thinking hats created by Edward d Bono ‘s decision making technique http://www.mindtools.com/pages/article/newTED_07.htm. We too had to create our own thinking hats and wear them while role playing our coloured hats. To the next stage ( really fun bit) ‘The Mad Hatters Tea Party’. Whilst we were brain storming and blogging our tea packaging ideas we were getting onto some yummy cake tasting and sipping exotic teas. 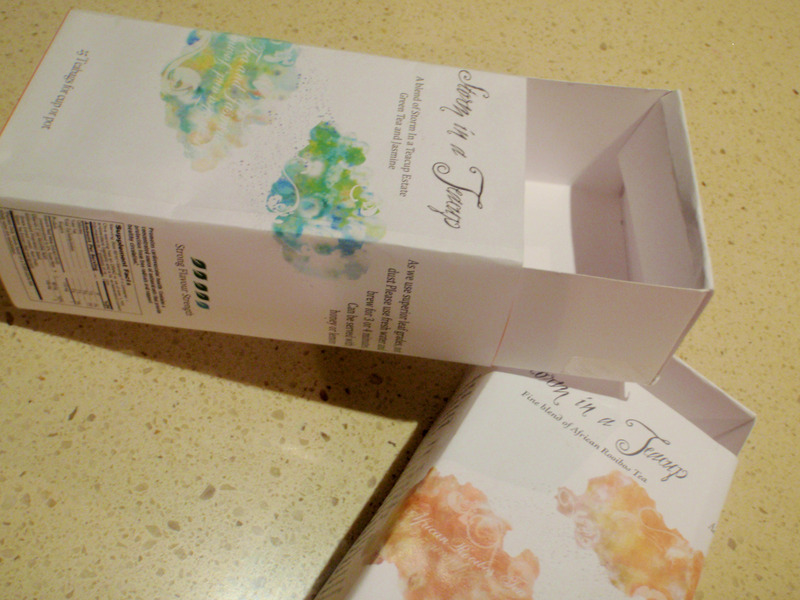 I have decided to aim my tea packaging to the exotic tea market. 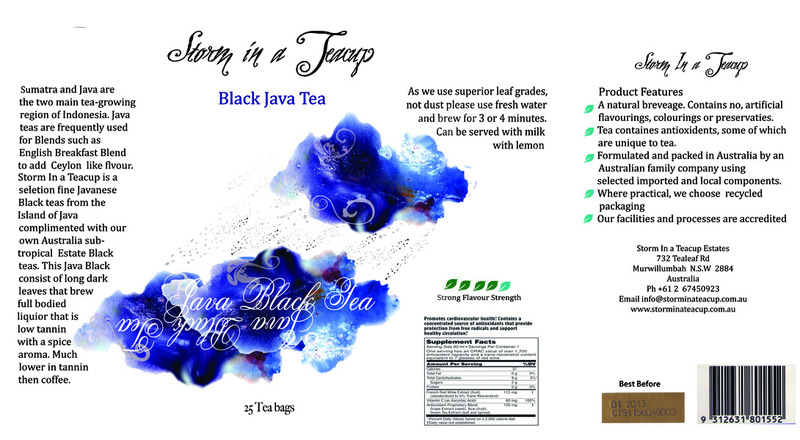 Keeping the overall base look clean- white , just adding minimal colour- storm clouds and the tea strength indicator. 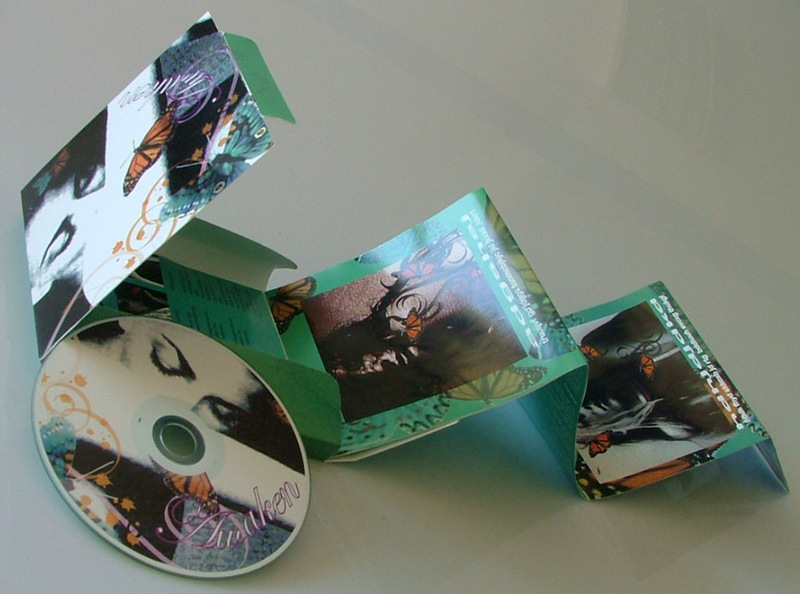 The project is still in it’s protoype stage so any suggestion to the look of the packaging would be most welcome. 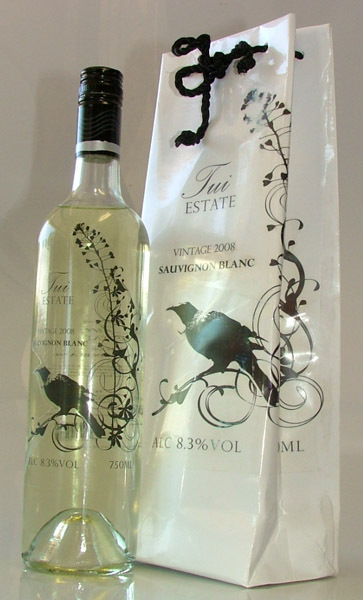 The wine logo Tui Estate was printed on a transparent adhesive label. . If you are interested in art, design, cooking ,( tried and true recipes) information on experimental film then check my blog.